If you are an employer that sponsors a 401(k) or 403(b) plan, chances are good that you’ve had a discussion with your service provider about the default investment choice for your plan. This “default fund” is the investment option that would be automatically selected for a participant should they have money come into the plan but have not made any kind of election on where to place those dollars. In other words, an employee has money going into their account but has no investment choice on record. This can typically happen when a non-participating employee gets a profit sharing contribution or if an organization utilizes automatic enrollment in the plan for its new hires. 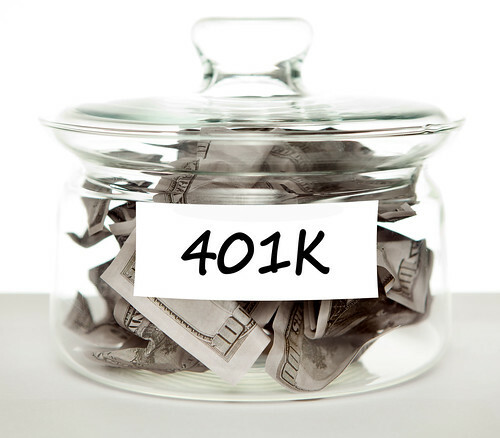 Years ago, it was considered to be standard procedure to make the most conservative investment in your 401(k) lineup – usually a money market fund – the default investment for a plan. The logic behind that reasoning was that the employer was putting the funds at the least amount of risk of losing value. We now know, of course, that this is not a prudent investment choice for a majority of employees participating in these types of plans. Eventually, that thinking shifted and employers began to move away from interest-bearing money market funds as default choices and toward a more balanced approach. In rare cases, the old standard of a money market fund or other capital preservation fund can be used, but only in the case of automatic enrollment plans and the money must not stay in the default fund for more than 120 days. But, the bottom line is that your QDIA should be a prudent choice for your employees and one that’s in their best interest. If you are unsure what the default fund is for your plan, contact your service provider to find out and to start the discussion about a prudent and appropriate choice for your group of participants. In truth, this just scratches the surface on the topic of default funds and fiduciary liability for an employer and I encourage you to call or email us with any questions you may have or to learn more about how Cascade can assist your organization with their retirement plan.